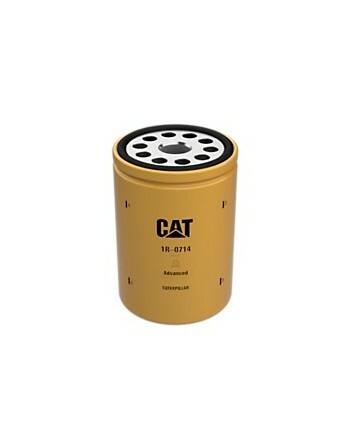 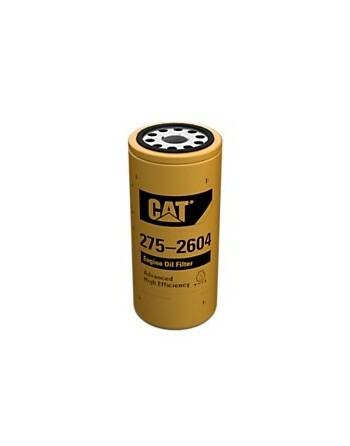 Cat® Engine Oil Filters are designed to maximize engine and engine oil cleanliness, meet expected oil change intervals, and provide the best machine performance and lubrication system protection. 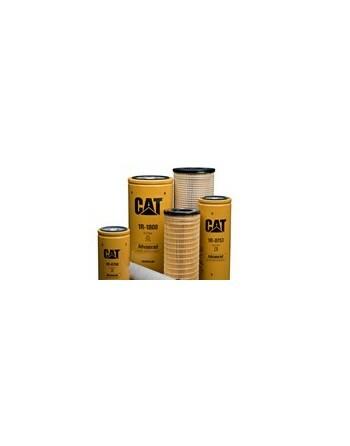 Cat filters and fluids are designed to work together as a system to optimize your Cat iron and reduce equipment downtime, resulting in greater profits for your business. 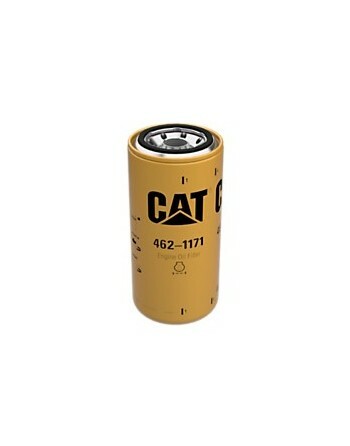 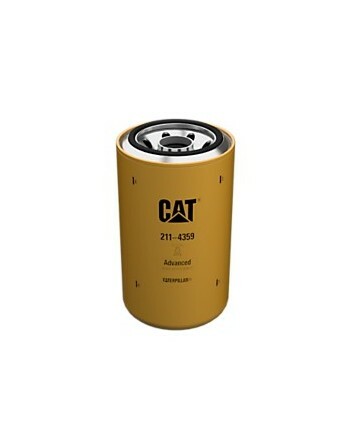 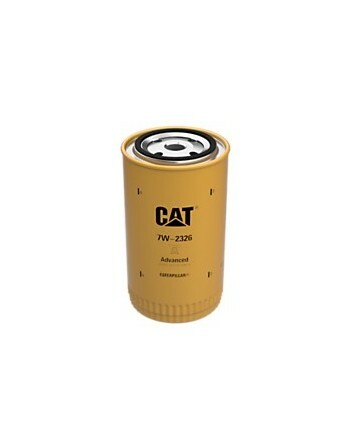 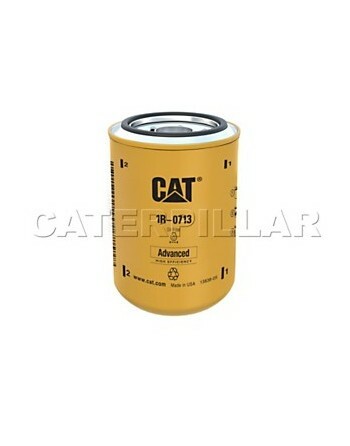 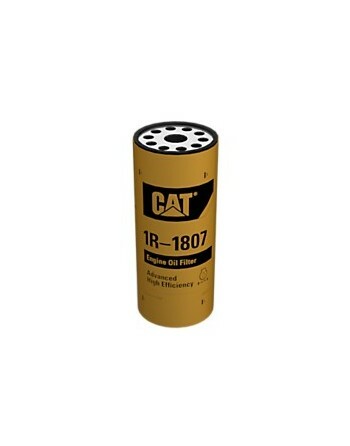 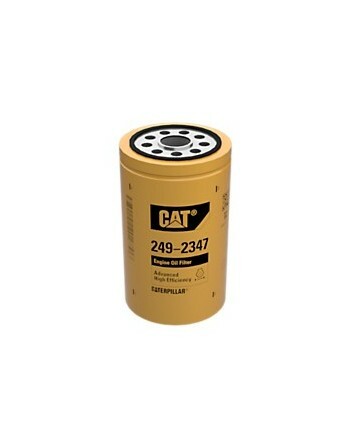 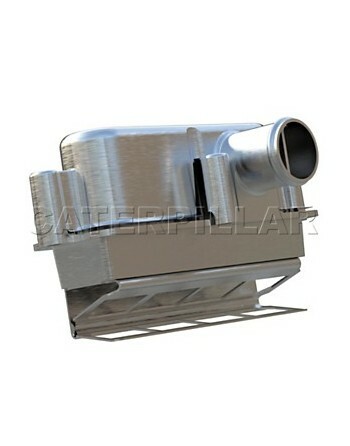 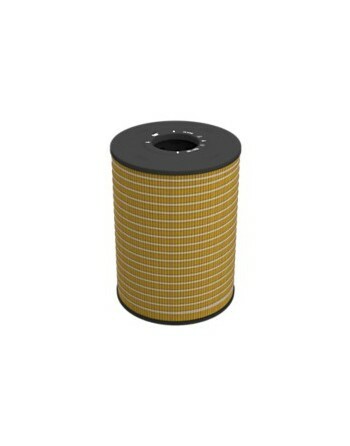 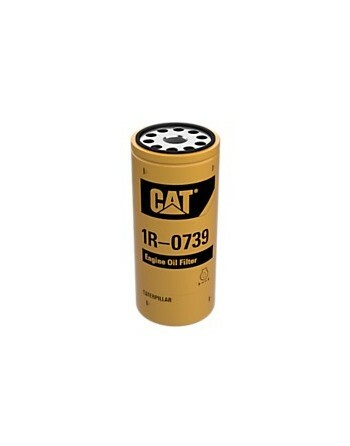 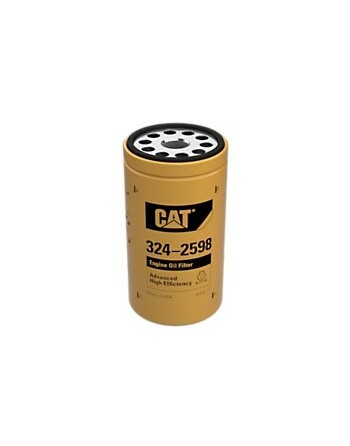 Although it may seem as though will-fit elements can deliver the same value and effectiveness as genuine Cat Filters, the reality is that Cat highly-differentiated filters have been designed and manufactured specifically for your Cat equipment. 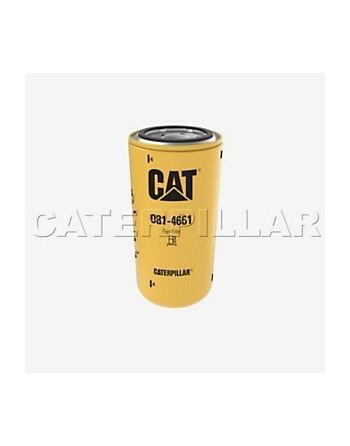 In addition to improved performance, this also results in the lowest owning and operating costs for your Cat iron.